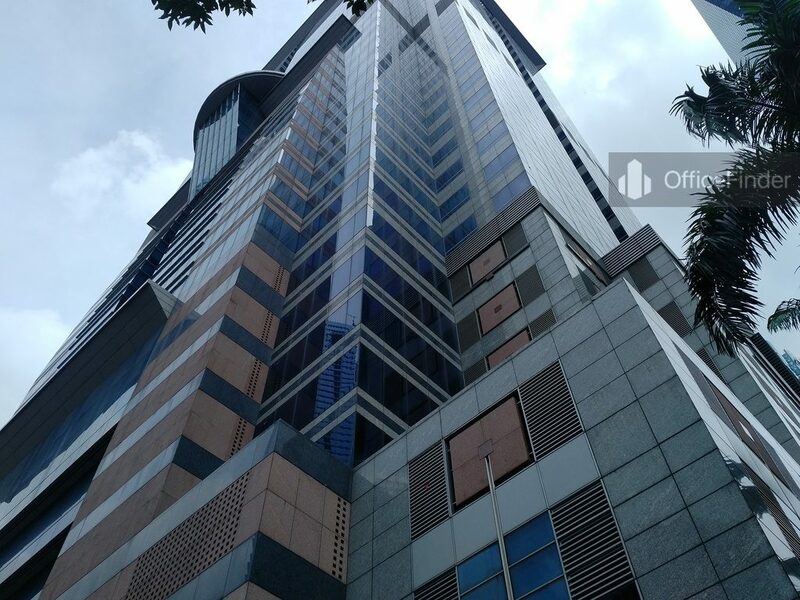 Capital Tower is a Grade A office building located along the financial artery of Singapore CBD in between Raffles Place and Tanjong Pagar. 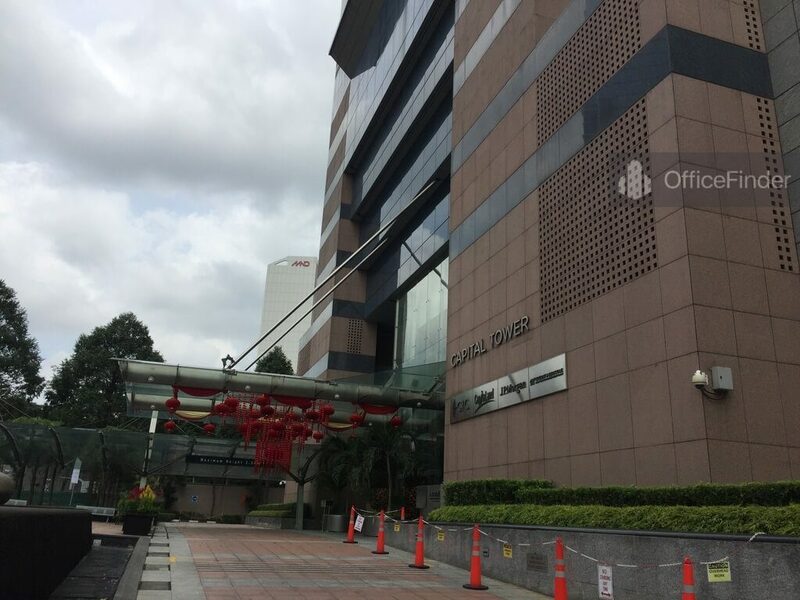 The building is situated on 168 Robinson Road, close to the Tanjong Pagar MRT station. 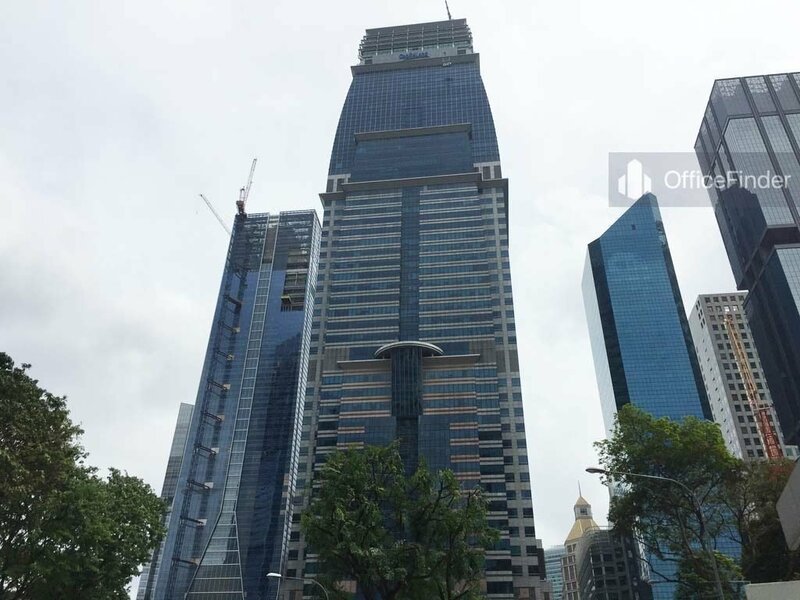 Capital Tower has a total floor count of 52-storey with retail space on level one. At the 9th level of the building is a fitness centre and meeting facilities. 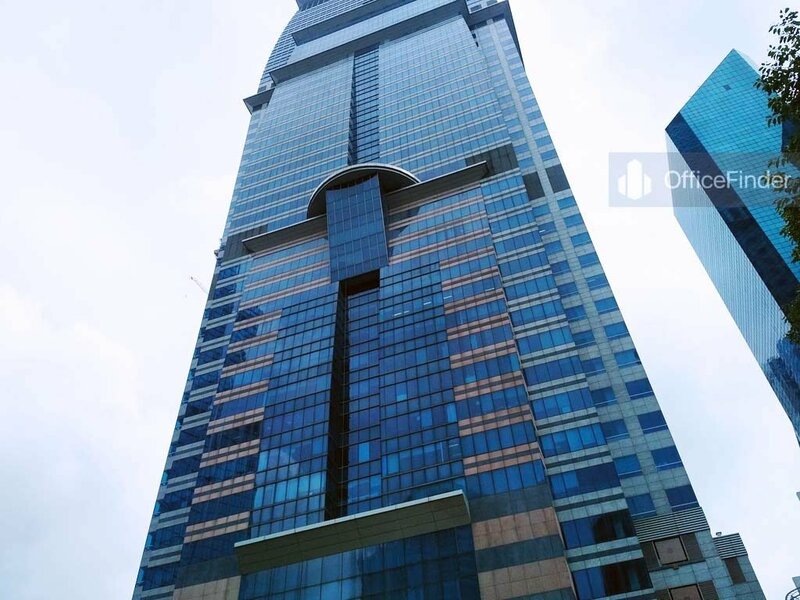 On the 36th floor is a sky lobby which serves as the transfer floor, offers visitors a panoramic view of the Singapore skyline. 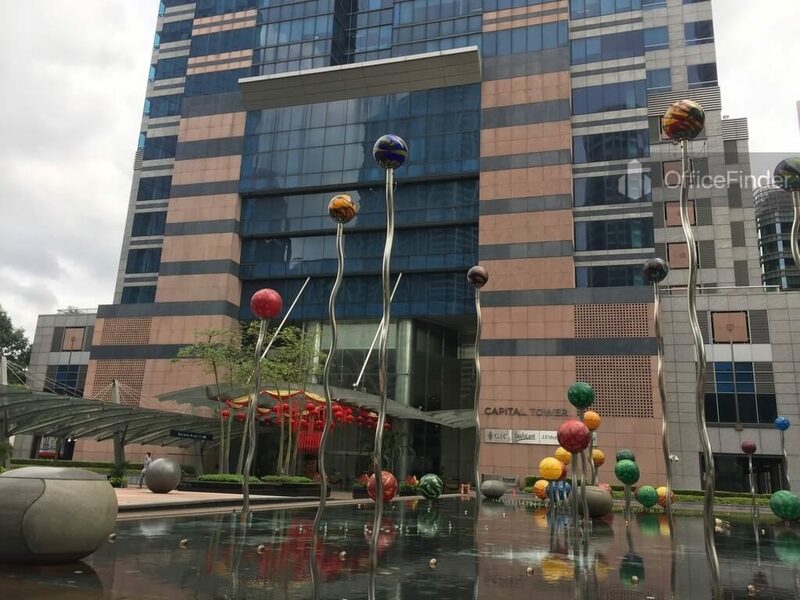 Capital Tower won the Green Mark Platinum Award for its construction and design together with its energy and water efficiency and high adherence to fire safety standards. 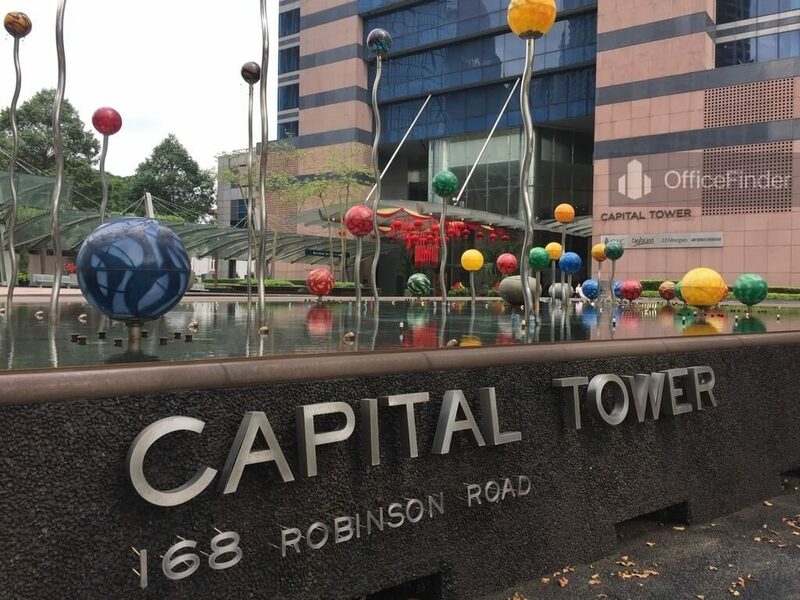 Grade A office spaces for rent at Capital Tower are highly sought after by businesses that require upmarket office and prestigious corporate location in Singapore CBD. 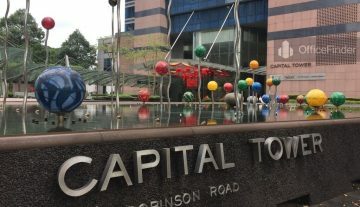 Capital Tower is conveniently accessible via the Tanjong Pagar MRT station and various bus-stops with close proximity to the building. Other MRT Stations nearby include Downtown MRT station and Telok Ayer MRT station. Capital Tower is situated in a convenient location, close to a wide array of amenities. These include specialist business support services, fitness centre, meeting facilities, business hotels with facilities, serviced apartment, banks, childcare, pre-school centres, food centres, and eateries together with a wide selection of retail and dining options. 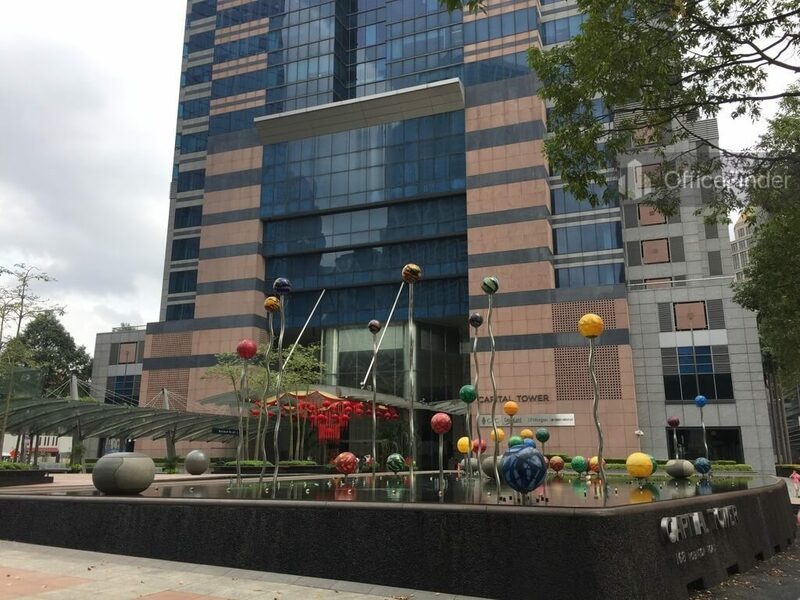 Some of Other office buildings close to Capital Tower include Springleaf Tower, Twenty Anson, Robinson 77, Mapletree Anson, International Plaza and AXA Tower. 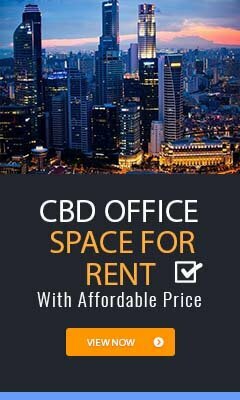 For enquiry on shop and office space for lease at Capital Tower, please leave a message using the Enquiry Form.